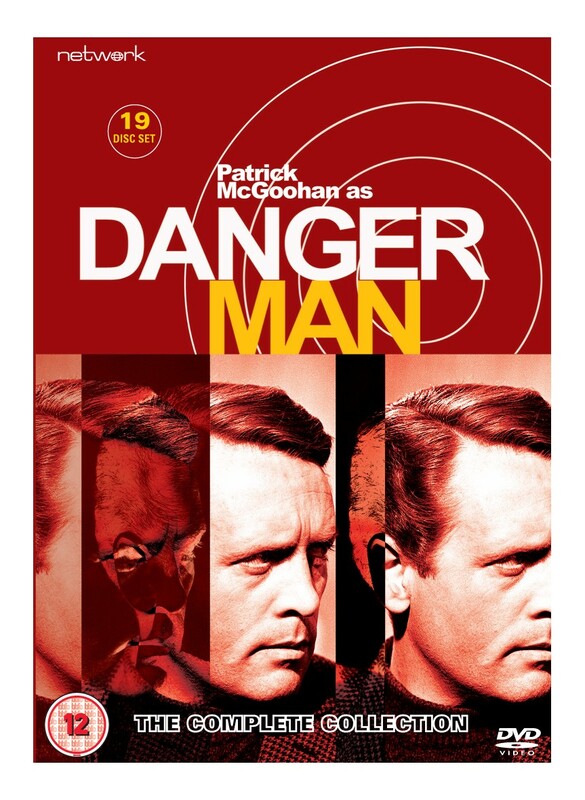 A runaway success for ITC in the 1960s, Danger Man showcased a compelling performance from Patrick McGoohan that cemented his fame on both sides of the Atlantic and paved the way for him to make his undeniable tour de force cult classic: The Prisoner. 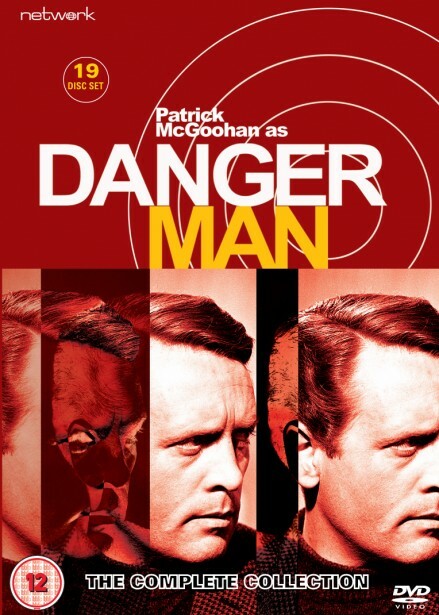 McGoohan is John Drake – an exemplary agent for British Intelligence who is sent into situations too tricky or dangerous for normal spies to undertake. Showcasing a superb soundtrack from Edwin Astley, this classic drama series features intriguing storylines from key writers – including Brian Clemens, Ralph Smart, Donald Jonson, Philip Broadley and Tony Williamson. Guest stars include Donald Pleasence, Patrick Wymark, Robert Shaw, Patrick Troughton, Warren Mitchell, Honor Blackman, Ian Hendry, Dawn Addams, Sylvia Syms and Donald Houston.